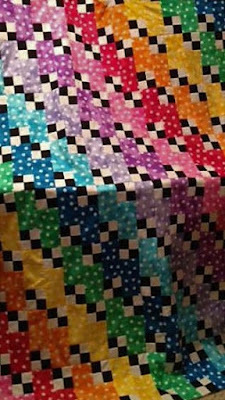 QUILTING WITH AREA 3: Looking For An Easy Quilt Pattern to Make? 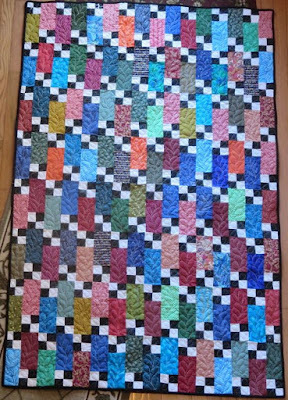 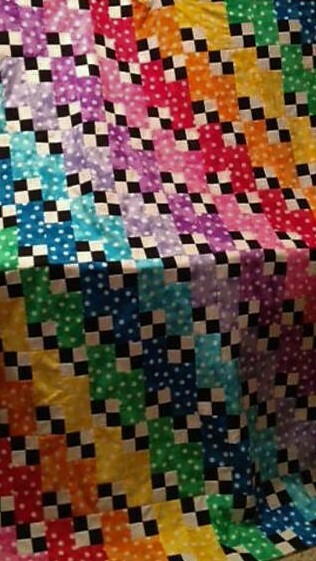 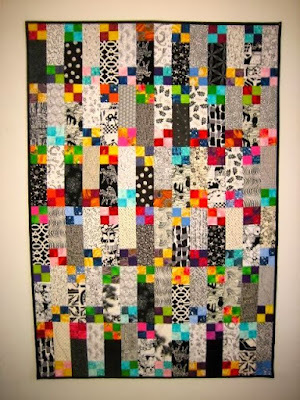 Looking For An Easy Quilt Pattern to Make? 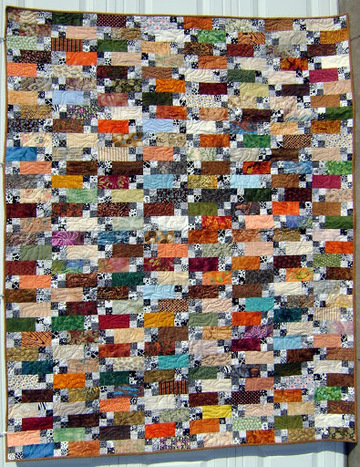 As many of your already know, Bonnie Hunter is the QUEEN of scrap quilts. 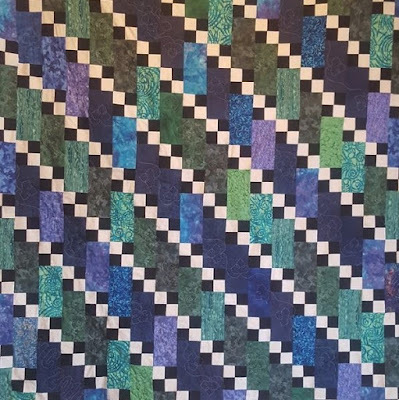 One of my favorites is the Bricks and Stepping Stones pattern. 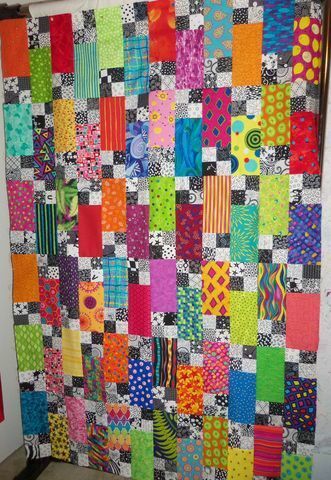 As winter drags on, grab your scrap bags and have some fun with this quick and easy quilt!